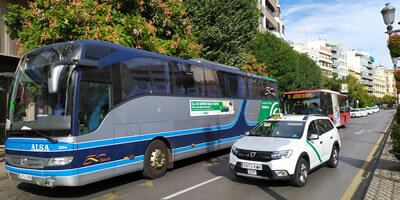 Buses, trains, flights and airlines, taxis, Train and Bus Station, Granada Airport, car rental and driving directions. 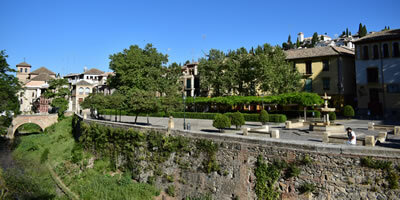 Romantic restaurants, tapas bars and pubs, tea rooms and cafes, tipical cuisine and recipes from Granada, Spain. 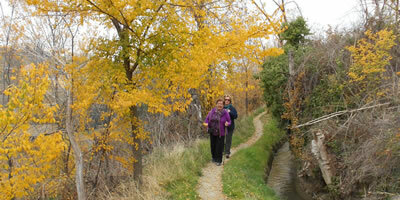 Climate, beaches, mountains, history, population, distances, Granada tourism, travel tips for Granada, Spain. 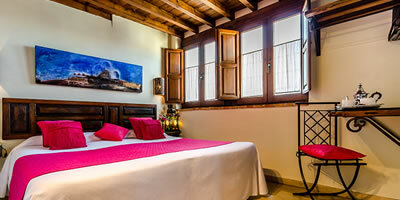 Romantic hotels in historic centre close to the Alhambra, rural houses and villas with swimming pools and gardens. 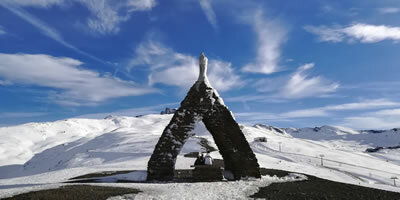 Granada Province offers the mountains, the magnificent beaches and the most moderate climate in Europe. 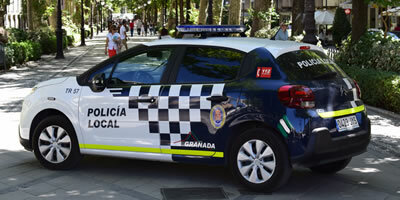 Tourist offices, bus station, how to get to Granada, useful phone numbers, services in Granada and Granada Card. Granada sightseeing tours, guided walks and excursions of Alhambra and Granada city center and events. The most important & interesting monuments of Granada City, history, timetables, prices and how to get there by bus or on foot. 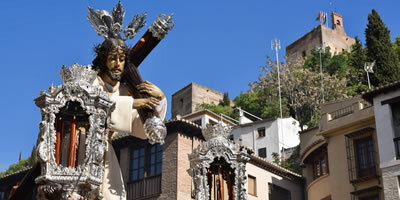 The most beautiful spots in Granada, Spain: Realejo, Albaicin, Sacromonte, Plaza Nueva, Paseo Tristes, Carmen Martires. 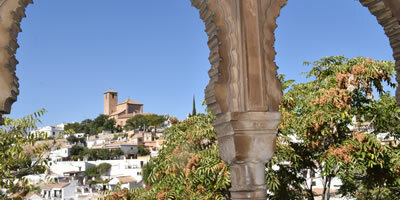 Cultural information, flamenco shows and museums, events, fiestas and festivals, adventure and Arab baths in Granada. Favorite places for chidren, where you can have a drink while children play, parks, museums, water attractions and family hotels.